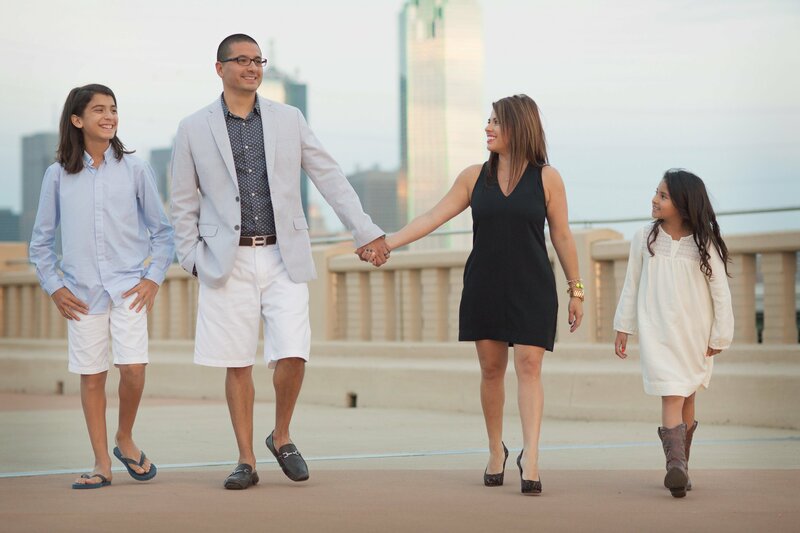 The Magallanes family is one of my faves. 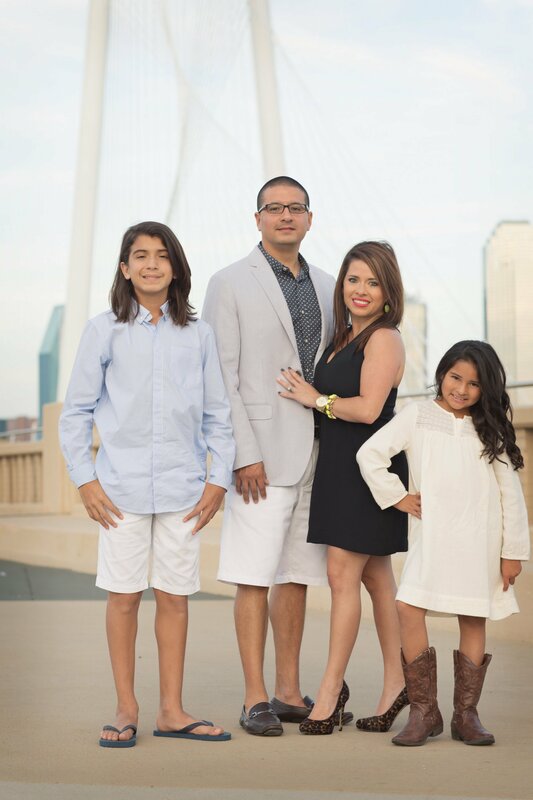 They are one of the first families that we met when we moved to the Dallas area and were quick to become our favorite families to hang with! They put the fun in Fun-day! 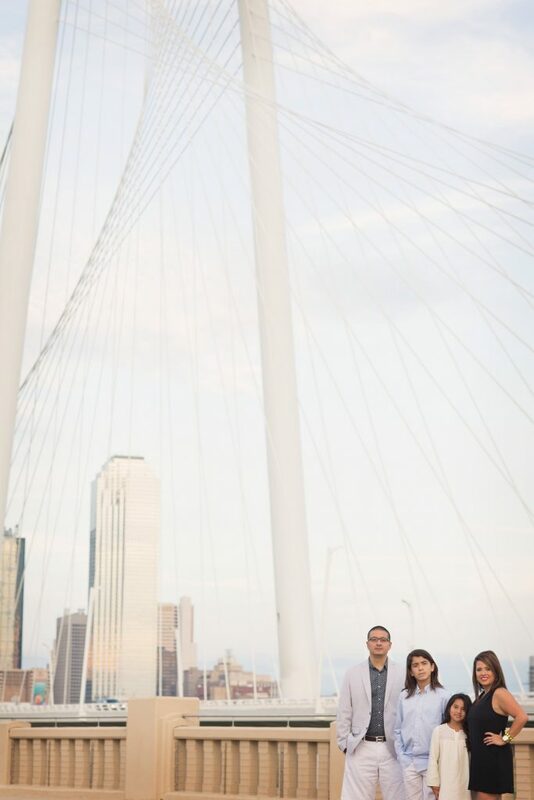 I love that they are always up for new adventures! They work hard, they play hard, and they love hard! 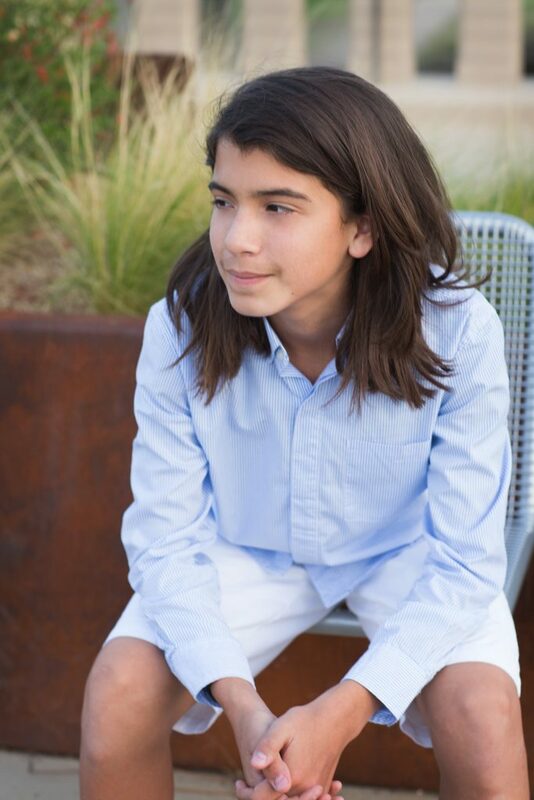 For their session we did 3 different locations. 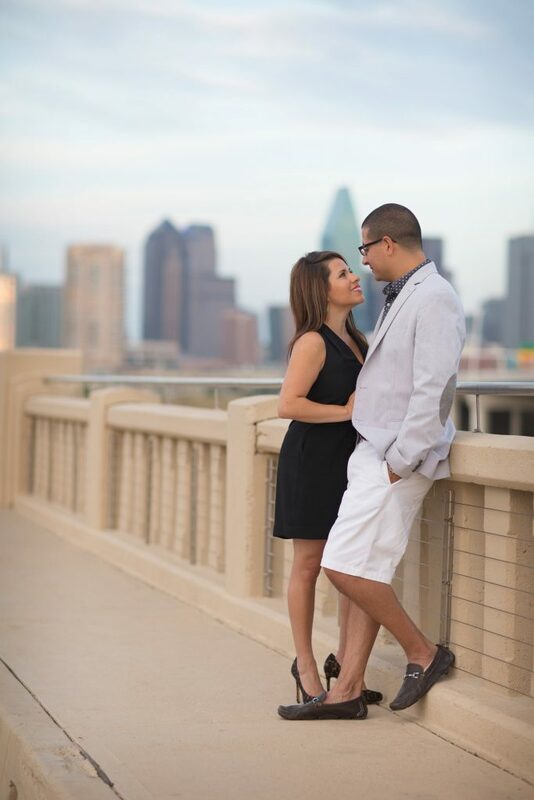 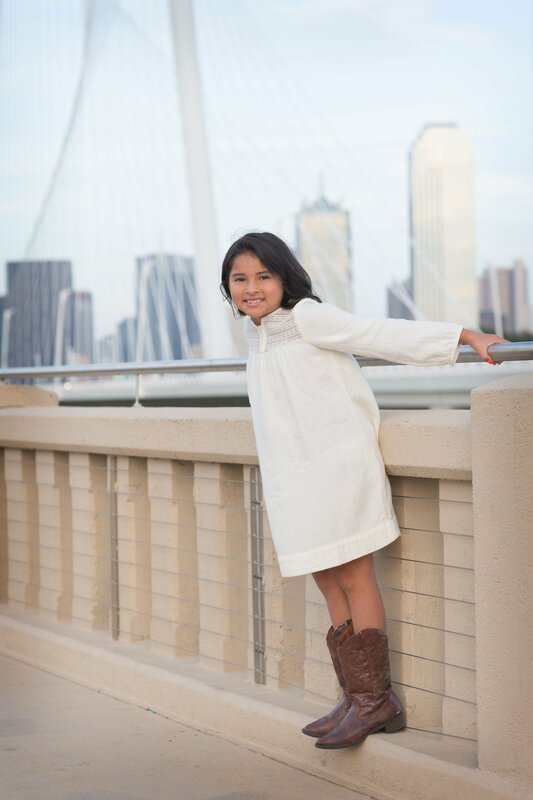 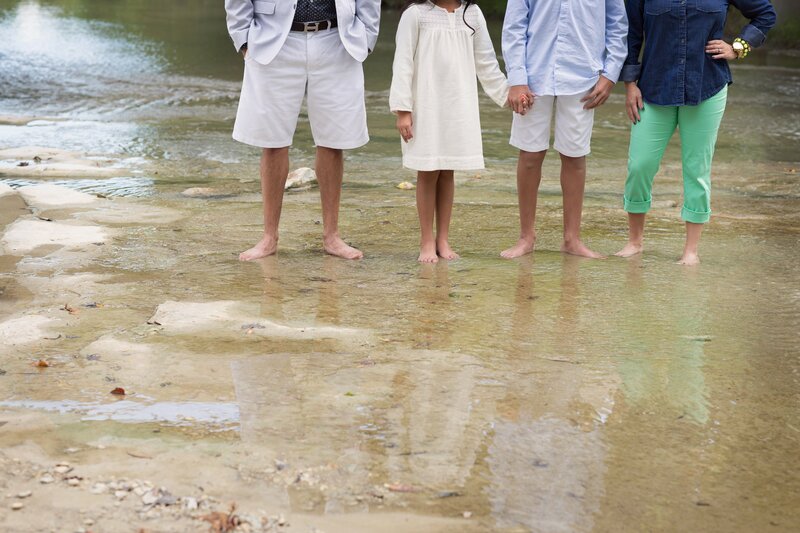 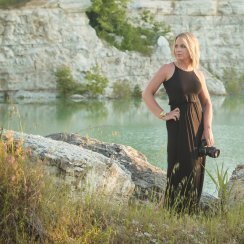 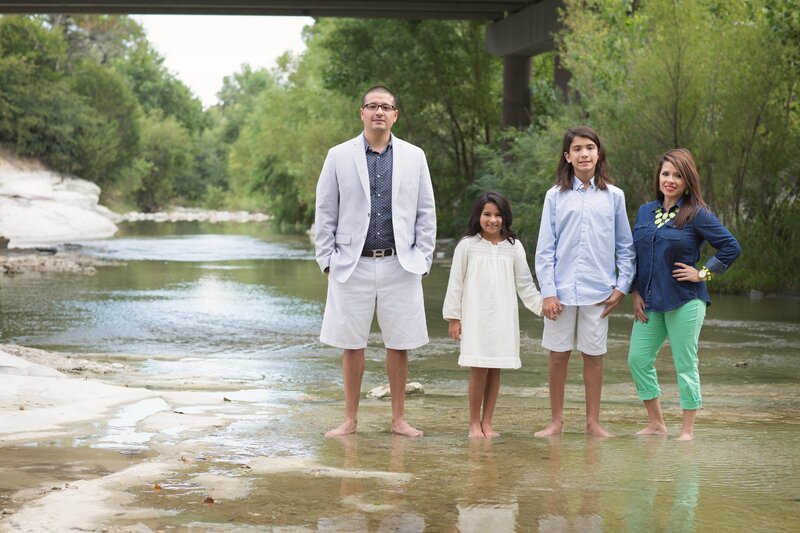 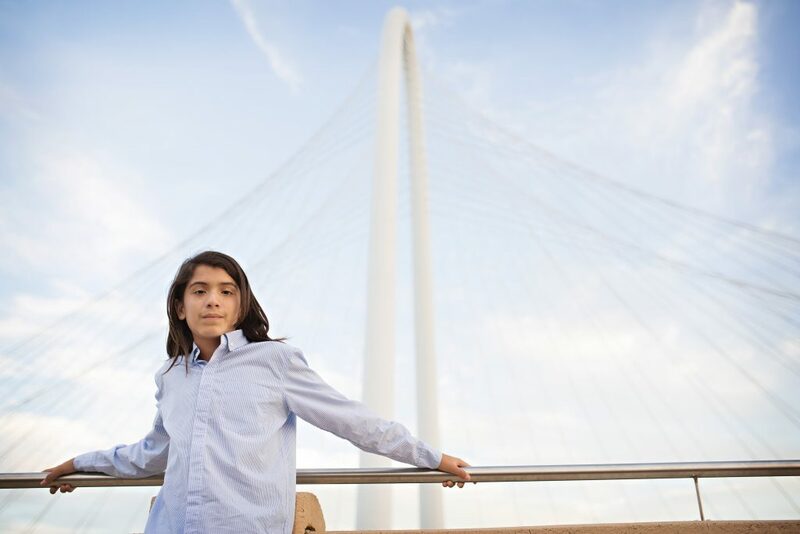 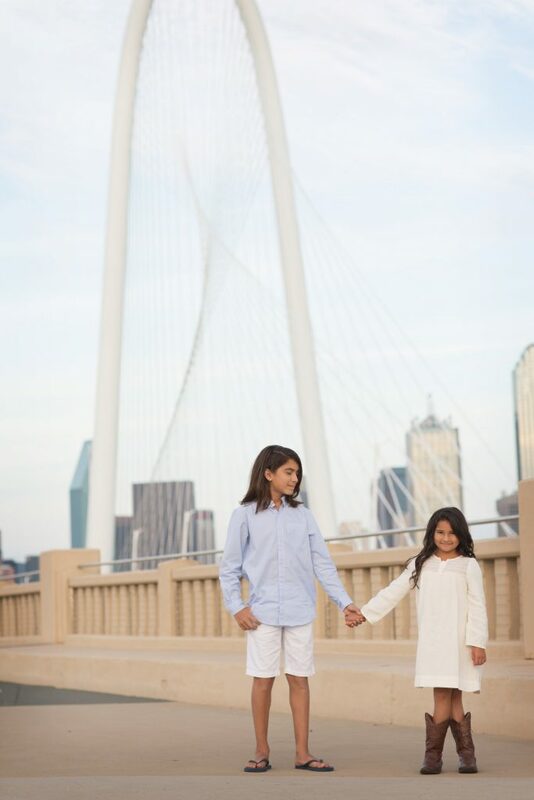 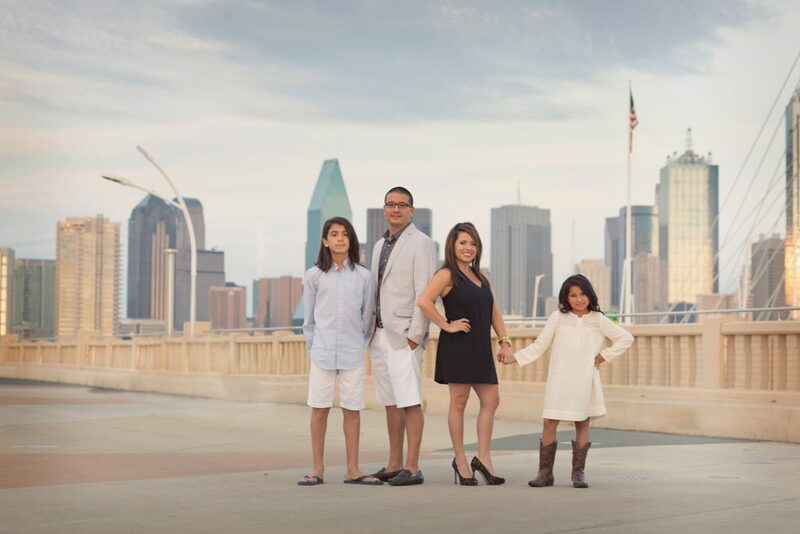 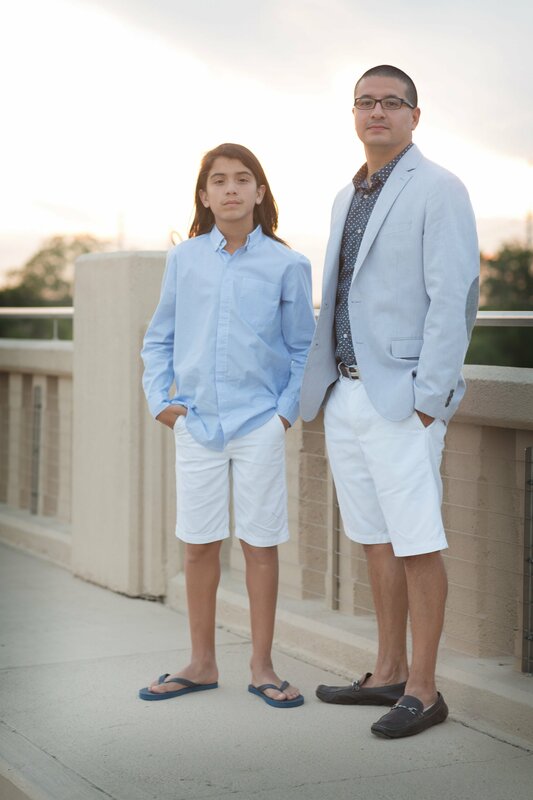 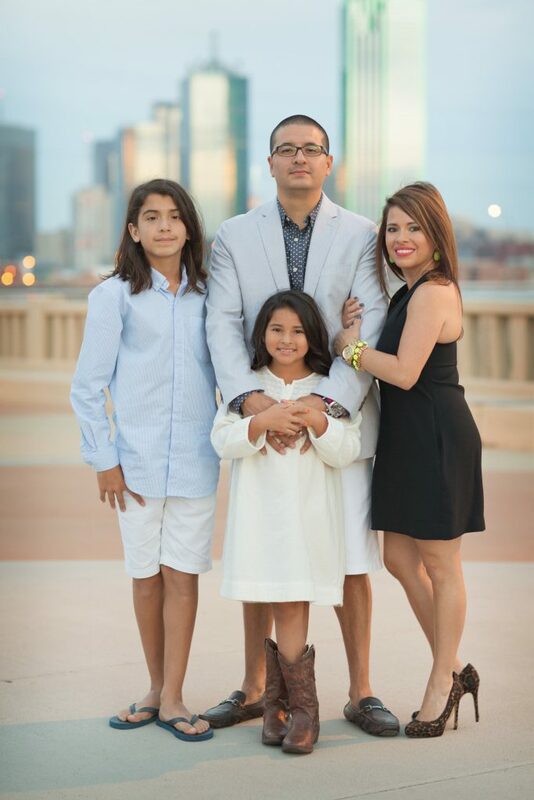 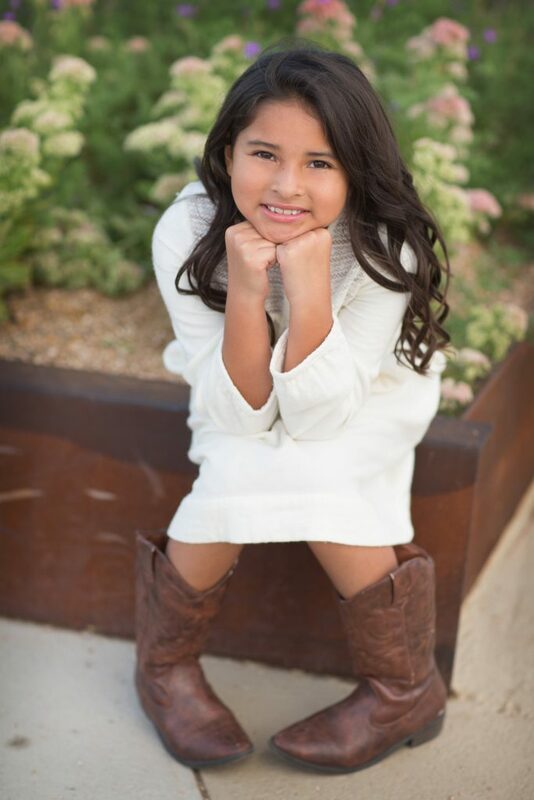 We started at their beautiful home in McKinney, then went to one of the nearby parks in Frisco, Texas they like to adventure at, and then we all jumped in their jeep and headed downtown Dallas for sunset! I love how this session was so beautiful them!